Many artists have written concept albums about California, Texas, and New York over the years. 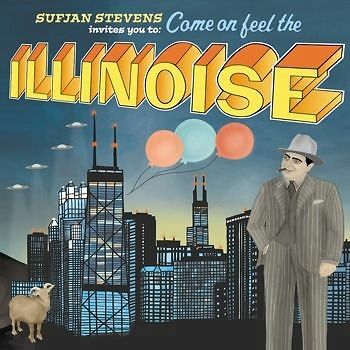 But only one man has possessed the geographical fortitude to write an entire album about the great state of Illinois. Stevens grew up in Michigan playing a variety of instruments — including the banjo, drums, piano, and oboe — but didn’t begin playing the guitar and writing songs until college. Even his earliest efforts gravitated towards thematically linked compositions as he wrote about the days of the week, the planets, and the Twelve Apostles. After forming a record label with his stepfather, Stevens went on to record a song cycle about the Chinese zodiac. “Chicago” is probably the most well-known track on the album, but I’ve decided to present “Decatur, or, Round of Applause for Your Stepmom!” since it’s one of my favorite songs of the decade, a wonderful exercise in rhyme scheme — as Stevens described it — that blends the personal with the historical (for example, a flood actually did once cause a host of buried Civil War soldiers to rise from the dead). 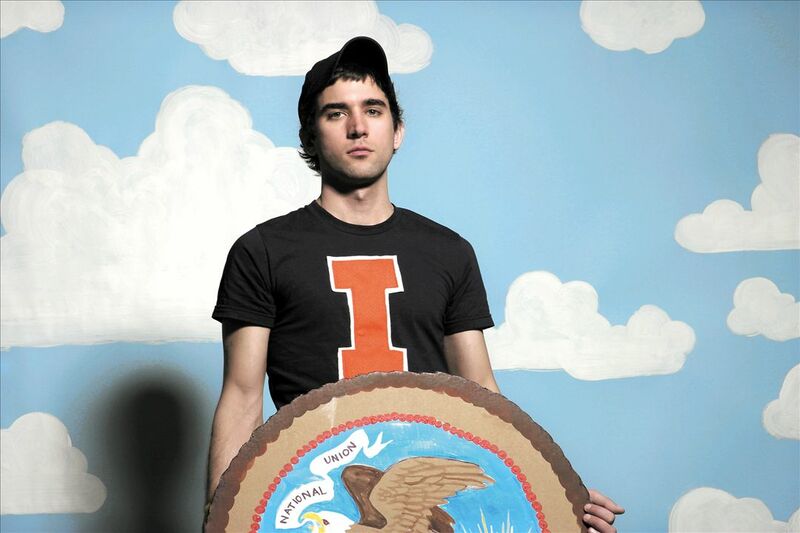 So come up clapping, and feel the Illinoise … with Sufjan Stevens.